Niagara on the Lake, Skylon Tower & IMAX, Niagara Falls City Tour, Hornblower Cruise, Butterfly Conservatory, Oh, Canada Dinner Show, Niagara Falls History Museum, Niagara Vintage Winery Tour, Toronto City Tour, Casa Loma, Harbor Cruise, and more! It's a bucket list destination with spectacular views of the world-famous waterfall, but this tour is also so much more! A Van Galder passenger favorite! Journey around Lake Michigan, before stopping for the evening in London, Ontario. NIAGARA ON THE LAKE: Spend the afternoon enjoying a leisurely lunch, browsing the shops or strolling down the streets of this well-preserved 19th century village often described as Ontario's prettiest town. SKYLON TOWER & IMAX: See, feel, and hear the raw power and the natural beauty of Niagara Falls during this breathtaking IMAX presentation. Afterward, ride to the top of Niagara's most famous landmark, the Skylon Tower. Take in amazing views of the falls, the Great Gorge, and the wine district. Don't forget the camera! 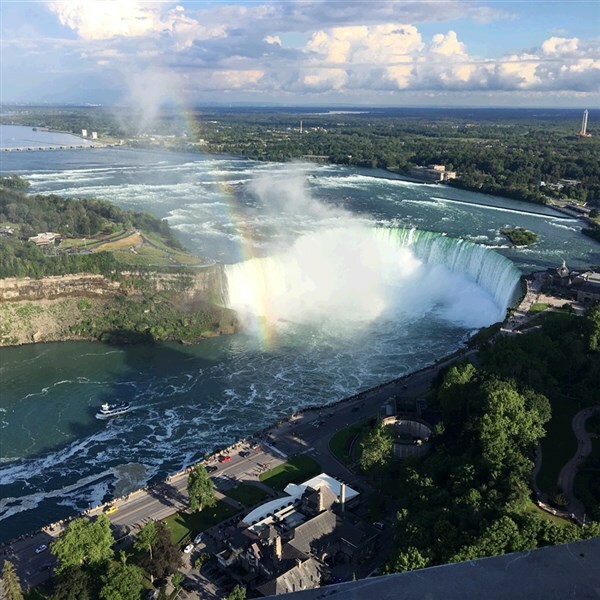 NIAGARA FALLS CITY TOUR: Spend the morning with a local step-on guide exploring the famous sites of the area including the Floral Clock, the Niagara Parkway, and Queen Victoria Park. HORNBLOWER CRUISE: This is it - the highlight of your tour! 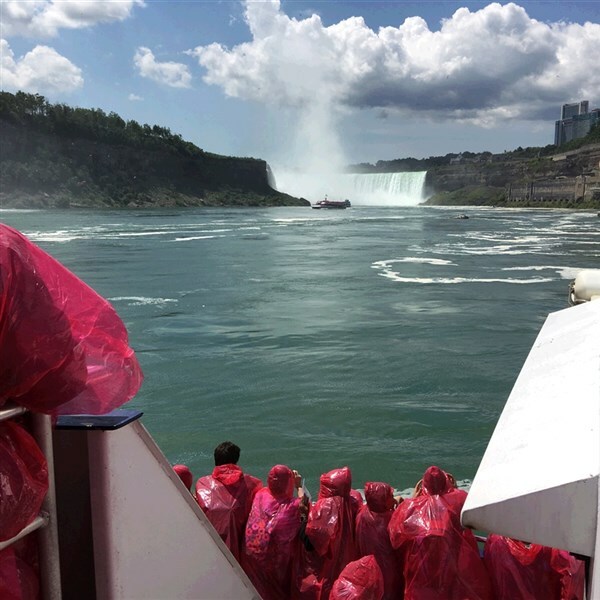 Experience the falls on the iconic cruise that takes you from the Canadian docks, past the American and Bridal Falls to get up close and personal with the magnificent Horseshoe Falls. 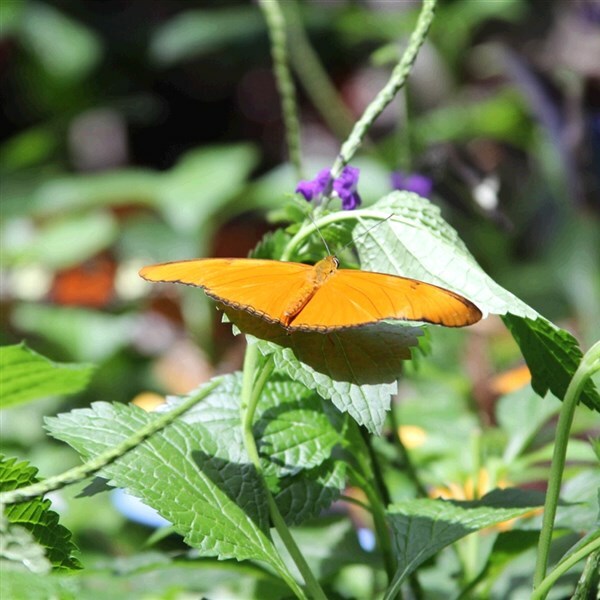 BUTTERFLY CONSERVATORY: Imagine over 2,000 butterflies gliding through beautiful gardens as you wander through their beautiful habitat. OH, CANADA DINNER SHOW: Singing Mounties, lumberjacks, and even a hockey player? Oh my! Eat, laugh, and be entertained during this all-Canadian music celebration. NIAGARA FALLS HISTORY MUSEUM: First, learn all about Niagara Falls, its history, its community, and more during a docent-led tour of the museum. Next, we travel to Lundy's Lane Battlefield and learn about the battle of 1812. NIAGARA VINTAGE WINERY TOURS: Hop aboard as a step-on guide takes us around to several local wineries for delightful tastings and food along the way. 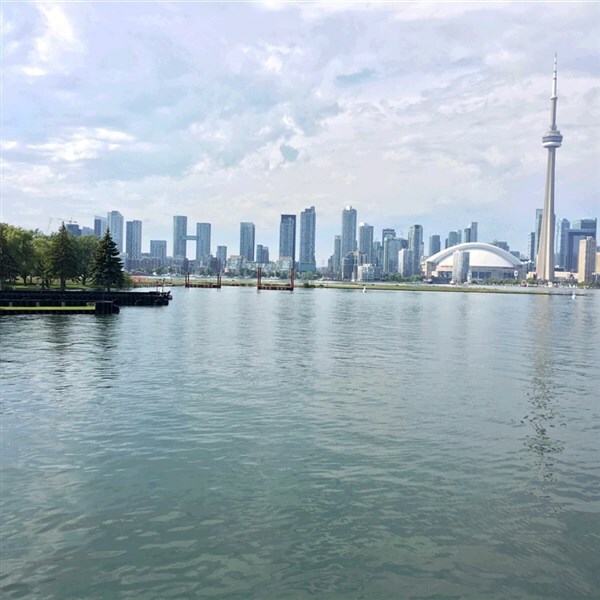 TORONTO CITY TOUR: Local guide escorts group to the beautiful city of Toronto, pointing out landmarks and history along the way. CASA LOMA: Experience the elegance of the only full sized castle in North America. Complete with authentic furnishings, extravagant decorating, and amazing views from the towers! HARBOR CRUISE: All aboard for scenic views while drifting on tranquil waters watching the Toronto skyline pass on by. WELLAND CANAL: Ships from all over the world deliver goods to North America with the help of this canal to avoid Niagara Falls. Hopefully a ship will stop by for a demonstration! AFRICAN LION SAFARI: Get closer than you have ever imagined! Guided motorcoach tour through an animal reserve that allows over 1,000 animals roam freely. Big cats, baboon and over 130 species of mammals and birds are waiting to meet you. Stunning scenery and amazing memories have been made, hold these close until your next adventure. DEPOSIT: $50 at time of reservation; final payment due May 30, 2019. TOUR INCLUSIONS: Professional tour director, motorcoach transportation, accommodations, luggage handling at hotels, admissions/attractions, and 9 meals, including 6 breakfasts and 3 dinners.